Contorno Urbano is pleased to present their latest instalment of the Project 12+1 in Barcelona, this time around featuring Axe Colours who recently completed an awesome new portrait and figure based mural for their edition of the project. More information and images after the jump! Reskate Arts & Crafts is a workshop and graphic arts studio from Barcelona that creates handmade, artesanal projects. Members Maria Lopez (1980) and Javier de Riba (1985) – both graphic designers and illustrators from Donostia-San Sebastián and Barcelona respectively – are primarily dedicated to projects which include graphic design, illustration, installations, and murals. As Reskate Arts & Crafts, Maria and Javier provide graphic services using their distinctive handmade techniques, making use of the means and materials they have within reach. As an artistic collective, they place emphasis on the materials they choose in order to make the most of their expressive capabilities. 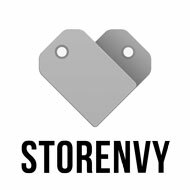 They firmly believe that the materials and techniques used must never be gratuitous or excessive, and must operate only as a vessel to convey and amplify the underlying message. Fine artist Raya Sader Bujana recently created an incredible new series of sculptures entitled “Paper Olympics.” The Barcelona based sculptor creates the delicate anthropomorphic artwork through meticulous crafting using multiple layers of paper. 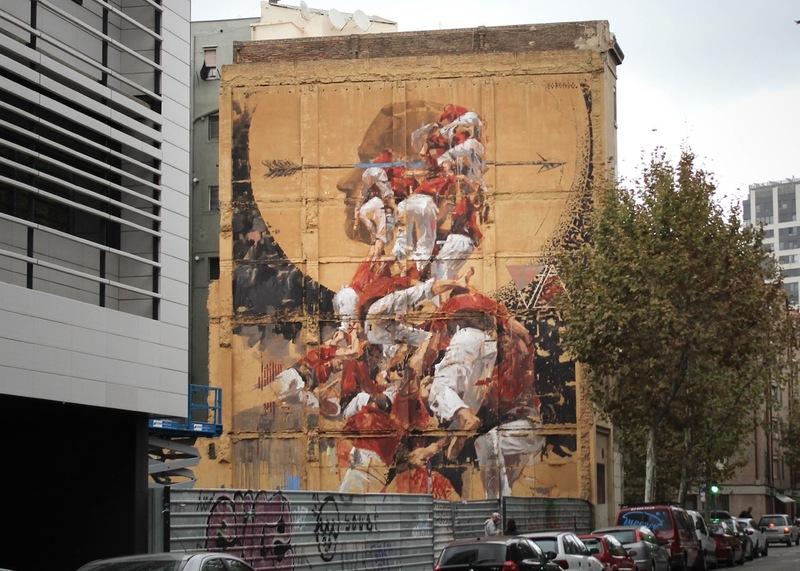 Street artist Borondo painted a new mural last month in his native country of Spain for the latest edition of the Open Walls Conference. Located in Barcelona, the piece entitled “Fer Llenya” pays homage to castells (human towers) which are a staple of local festivals. 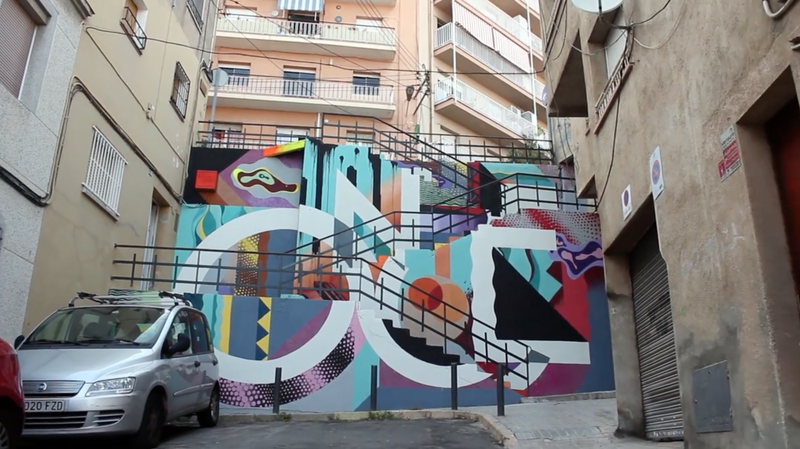 Montana Colors presents a video of the the second mural organized by Spogo to be completed in the Barcelona town of Badalona, comes courtesy of the artist, Once. Textures, contrasts, and geometry go hand in hand in a unique production that adapts to different parts of the surface to cause an optical effect in the viewer. Video and images complete the follow up on this interesting intervention with which Rebobinart collaborated, and it marks the continuation of this project inaugurated by Ixcalli.